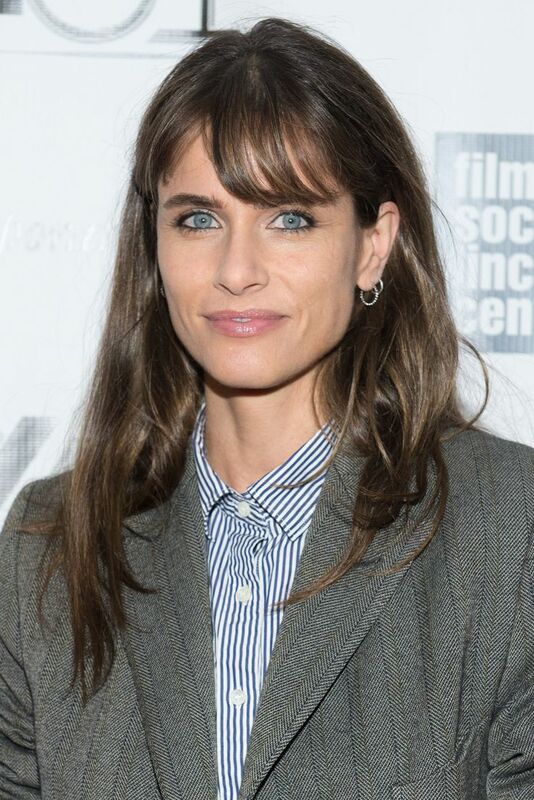 Amanda Peet at the L.A. premiere of "The Kingdom.". Amanda Peet during MTV&apos;s Total Request Live in N.Y. Amanda Peet at the Thakoon Spring 2006 fashion show during Olympus Fashion Week in N.Y. Amanda Peet at the L.A. premiere of "Changing Lanes.". Amanda Peet at.. Amanda Peet at the California premiere of "2012.". Amanda Peet at the California premiere of "2012.". Mark Ruffalo as Brian and Amanda Peet as Stacy in "What Doesn&apos;t Kill You.". Amanda Peet in "Martian Child." Amanda Peet, John Cusack and Bobby Coleman in "Martian Child.".. Amanda Peet at the 2005 Electronic Entertainment Expo (E3) party. Amanda Peet at the news conference of "Something&apos;s Gotta Give" during the 54th annual Berlinale International Film Festival. Amanda Peet at the 5th Annual Project A.L.S. Benefit Gala. Amanda Peet at the premiere of "Syriana.".. Amanda Peet at a photocall for the Broadway revival of Neil Simon&apos;s "Barefoot In The Park" in N.Y. Amanda Peet in "Identity Thief." Amanda Peet at the premiere of "We Don&apos;t Live Here Anymore.". Amanda Peet at the premiere of "The Whole Ten Yards.". Amanda..
Amanda Peet at the premiere of "The Wedding Date.". Amanda Peet at the 4th Annual "Ten" Fashion Show. Amanda Peet at the premiere of "The Wedding Date.". Amanda Peet at the Peter Som show during the Olympus Fashion Week Spring 2005. Amanda Peet and Natasha.